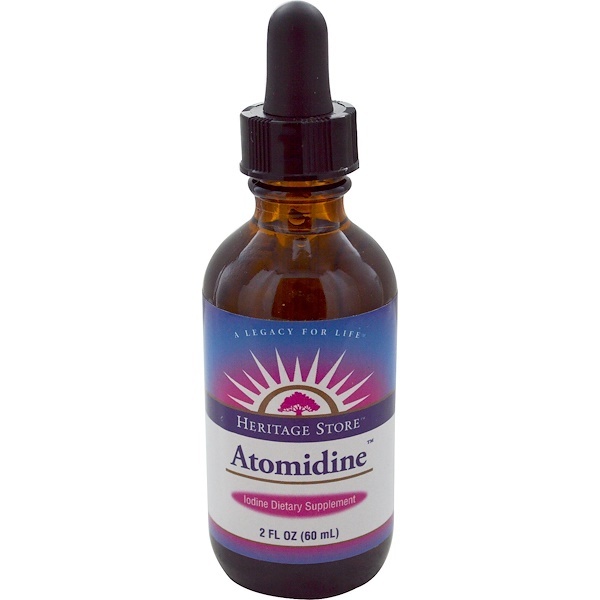 Discussion: Edgar Cayce recommended the Atomidine method of filtering with a proprietary blend of herbs to make the iodine optimally available to the body. Today our Atomidine is further treated with electrically charged vibrations as per Cayce's recommendation. Adults take 1 drop in water in the morning. Use only as directed. Do not use if safety seal is broken or missing. Keep out of reach of children. Inform health care practitioner of use. Do not use with a hyperthyroid condition. 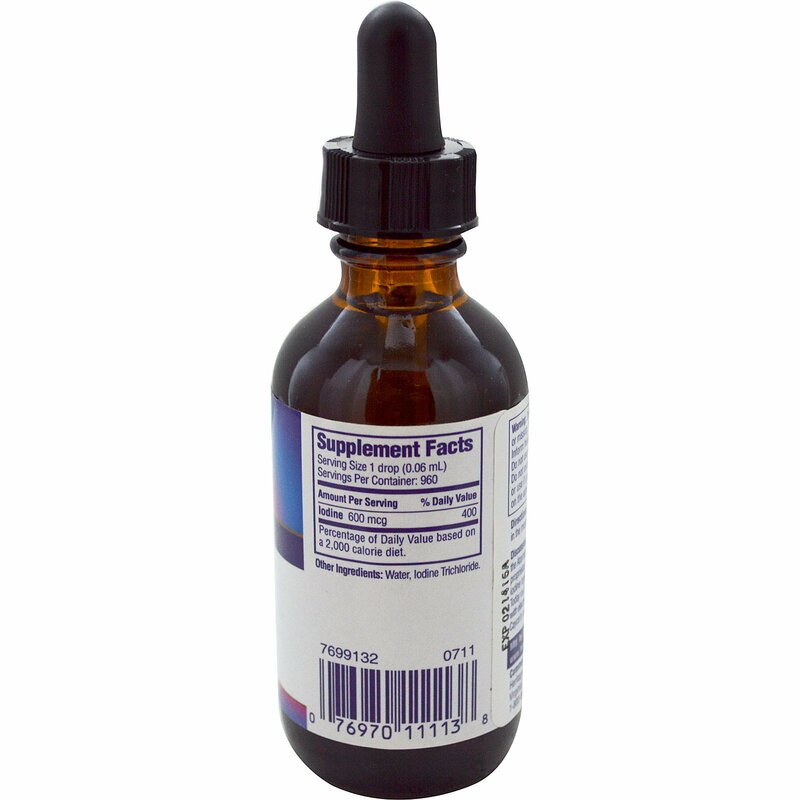 Do not exceed recommended dosage, or use if pregnant or nursing, except on the advice of a health professional. Percentage of Daily Value based on a 2,000 calorie diet.